The food industry is unique in many ways. Inventory management and tracking is critical to comply with food safety regulations, and all business processes must be performed under tight time constraints. Lot and date tracking, broken case unit conversions, catch weight pricing, truck routing, flexible contract pricing, and rebates/promotions/billbacks are just some of the requirements that make the food industry unique. 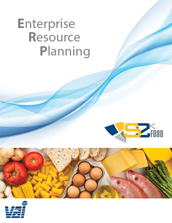 Vector New England is here to help you meet those needs through stock management software. 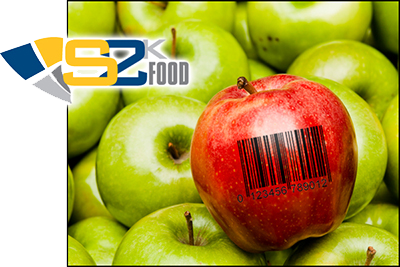 S2K Enterprise for Food was specifically designed to meet the requirements of the food industry and to help businesses in this fast-paced environment compete by automating and integrating business processes across the entire organization. From manufacturing to distribution to retail point-of-sale, this powerful industry-specific solution will help companies comply with food safety regulations and manage enterprise resources more efficiently and effectively. Contact us for a free consultation or software demonstration. We work with businesses of all sizes.